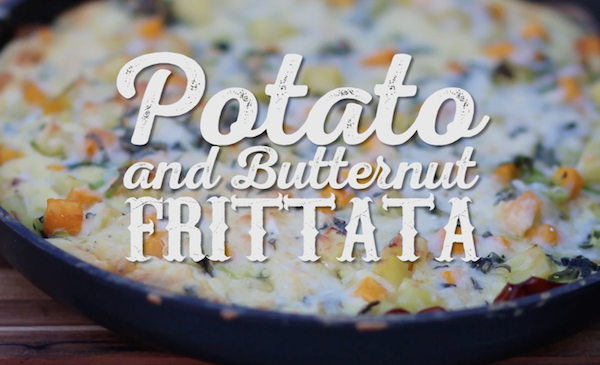 Need an easy packed lunch, breakfast to take on the go or a quick dinner? 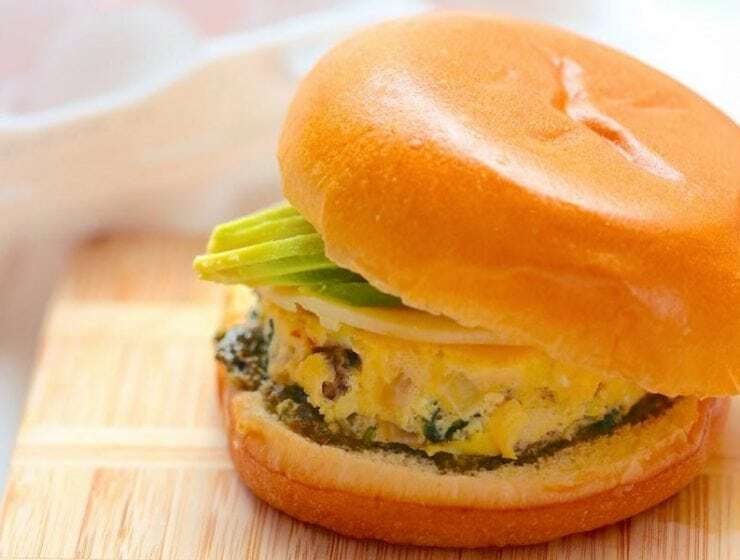 This frittata sandwich is here to save the day. 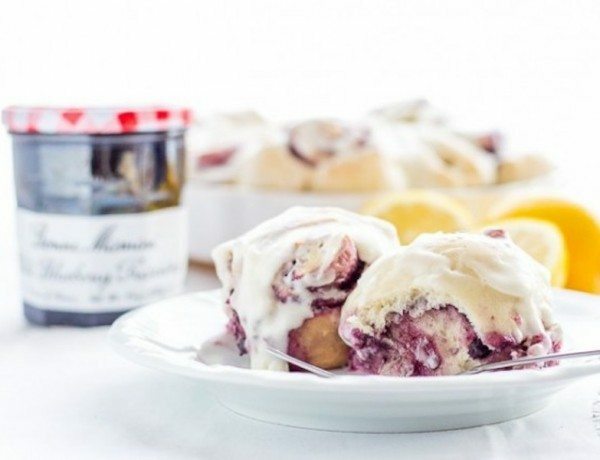 Totally sweet, these lemon blueberry sweet rolls are a blast to make for a special morning treat. You’ll be happy to lick the icing off your fingers. 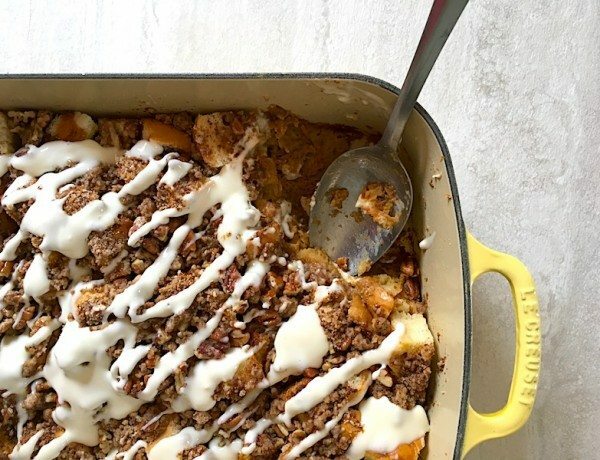 The flavors of carrot cake meet French toast is in this baked version that can be prepped the night before and baked for a delicious morning brunch. 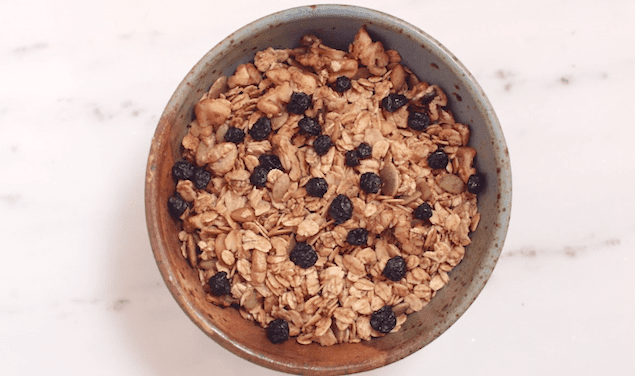 Grab this as you head out the door in the morning, or have as a snack when you need some extra energy. 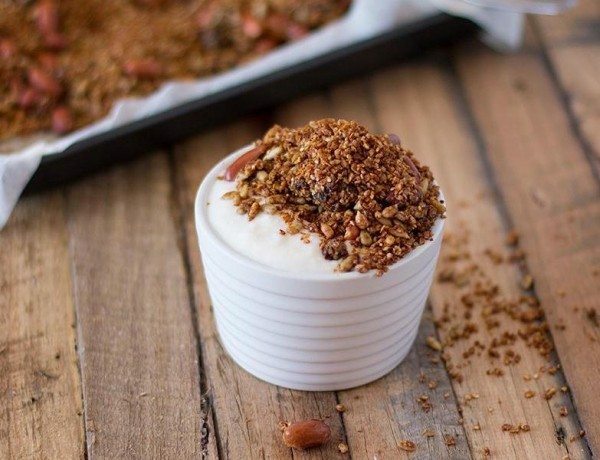 This salted peanut granola is a great topping to yogurt too. 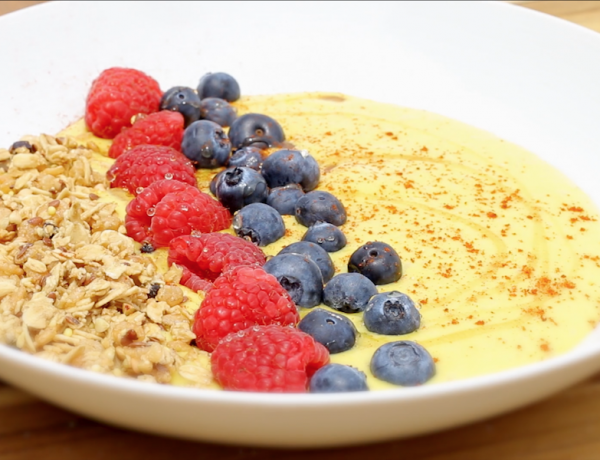 Take your dairy-free smoothie bowl to a new creamy level with turmeric,fresh summer berries, and Dream’s Boosted Almond. 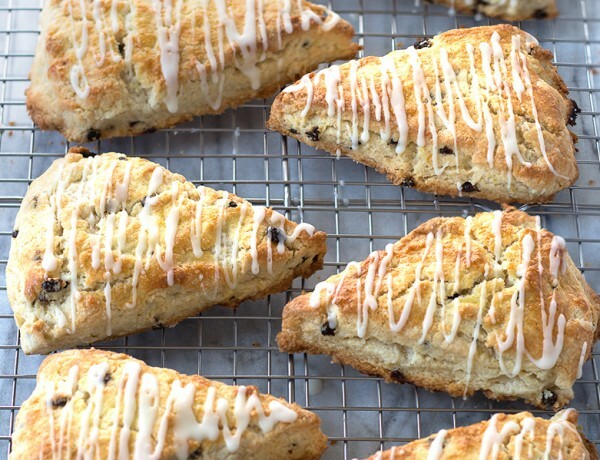 Bright, lemon zest scones are perfectly buttery with sweet currants hidden inside. 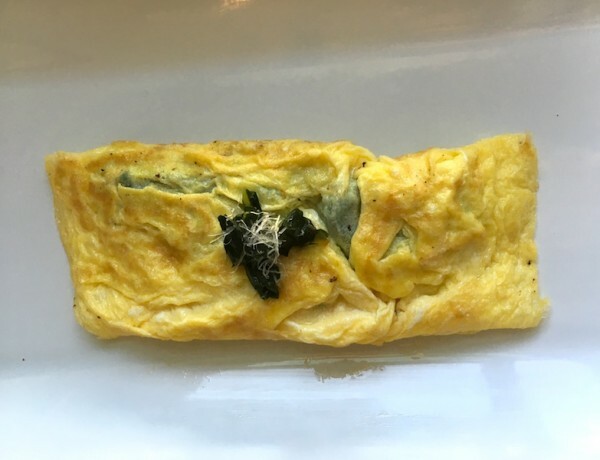 Making a French omelette can seem like a daunting task, but with a few tips and the right pan you will be well on your way to perfection. 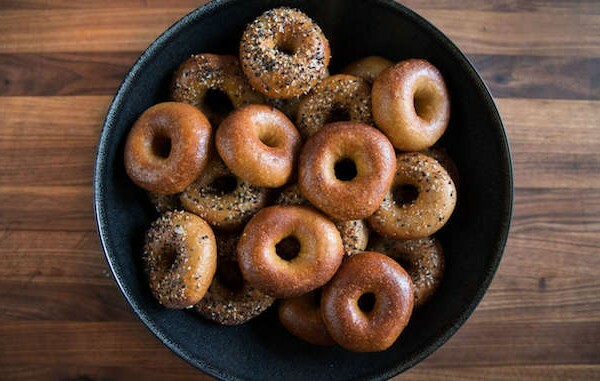 Learn the process to making perfectly chewy bagels by hand, in your own home. 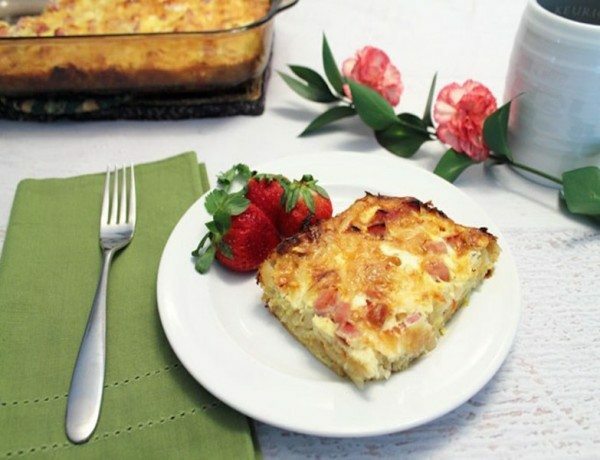 The iconic quiche Lorraine has all the comfort food classics, eggs, bacon, and cheese. What more is needed? 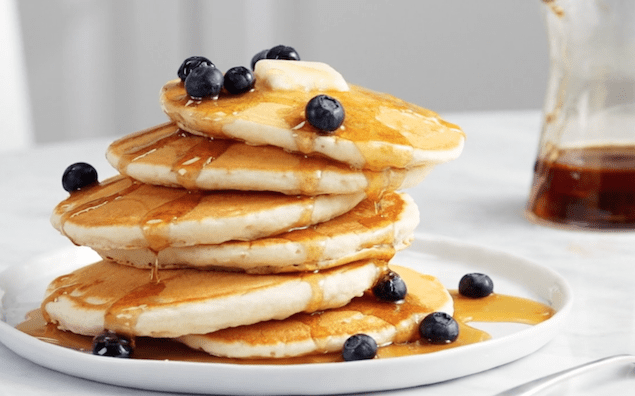 Soft, fluffy, with a hint of malty flavor, pancakes are a morning delight. Find the tips here for the perfect flapjack every time. Don’t forget to sift! 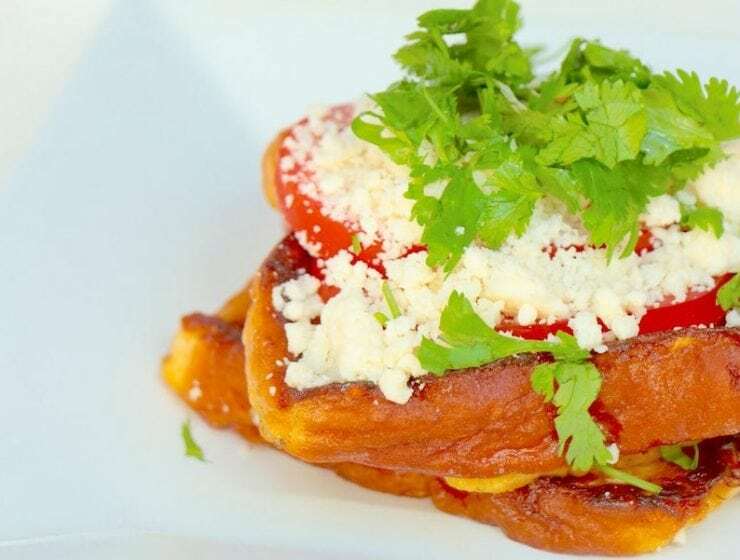 Looking to make the best waffles imaginable? 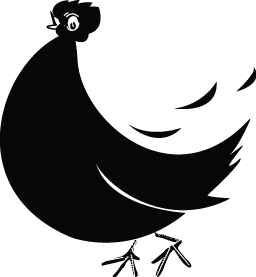 Try these that are a bit more time consuming than others you may make, but make a crispy on the outside, tender and fluffy inside breakfast treat. Make sourdough sponge a few days before for pancakes that have awesome flavor and body. 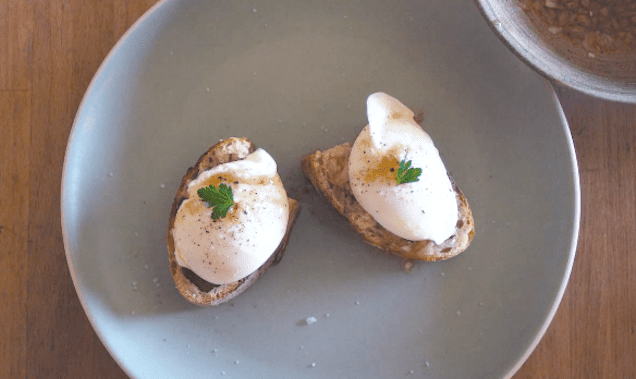 This is also a way to use bread starter that is always multiplying. Grab a slice of bread, a ripe avocado, and get creative. 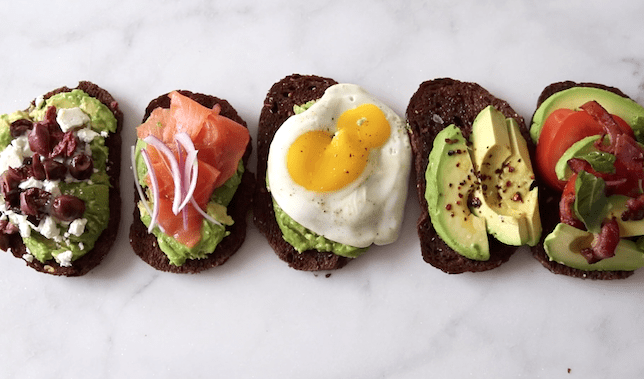 For breakfast, lunch, or a snack, avocado toast is ready to for all odd ingredients in the fridge. The sweeter, Tokyo version of French toast is known as Shibuya. 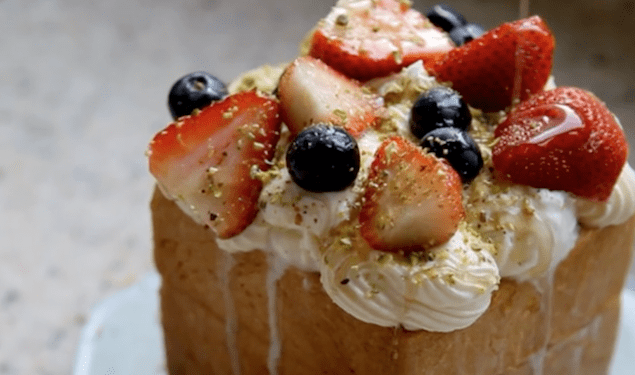 Berries, bread, maple, ice cream, and whipped cream make for a lengthy, but delicious, dish. The French coastline is teeming with organisms and nutrients useful to humans. 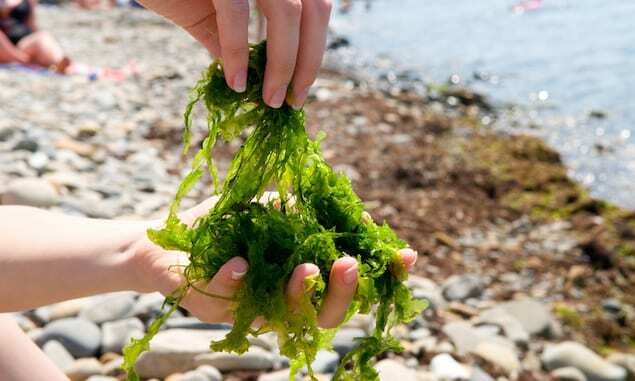 Forager Cristelle Maine shows how she gathers and then cooks seaweed. 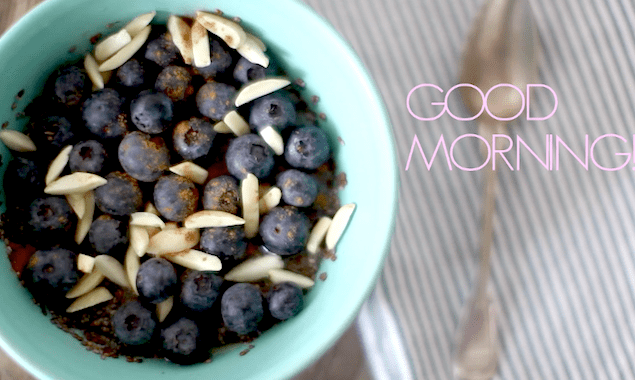 Tomorrow is for big breakfasts and sleeping in. 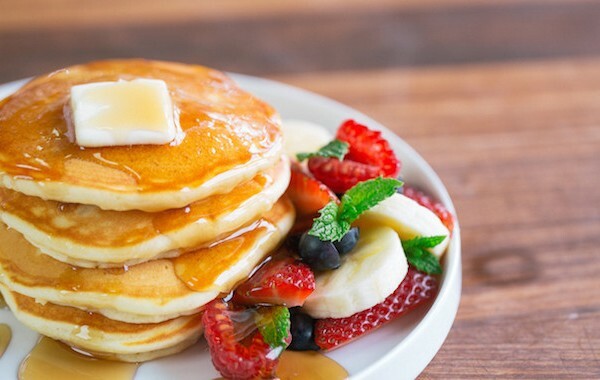 Get in the mood and try some of our favorite pancake recipes. 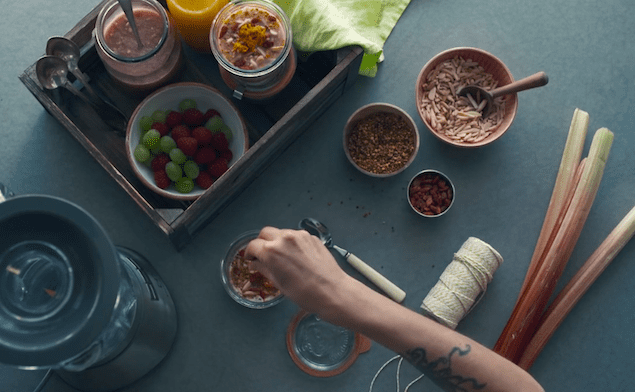 Without creating slimy goop, this video and recipe shares a delicious recipe with rich coconut milk to make a lovely breakfast or midday snack. 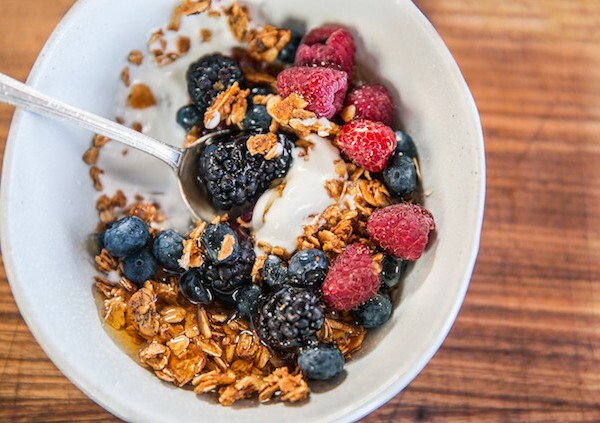 Berries, chocolate, almonds, and jam. 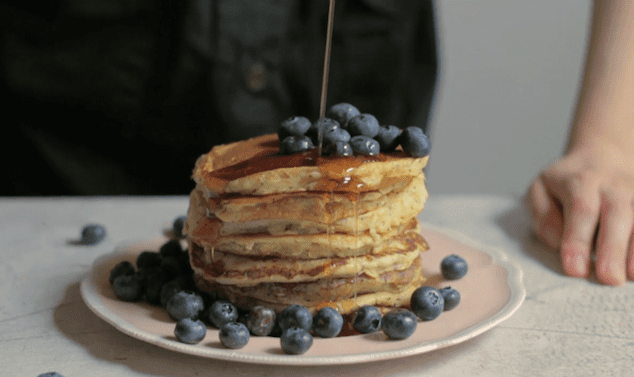 Pancakes are made for more than maple syrup. 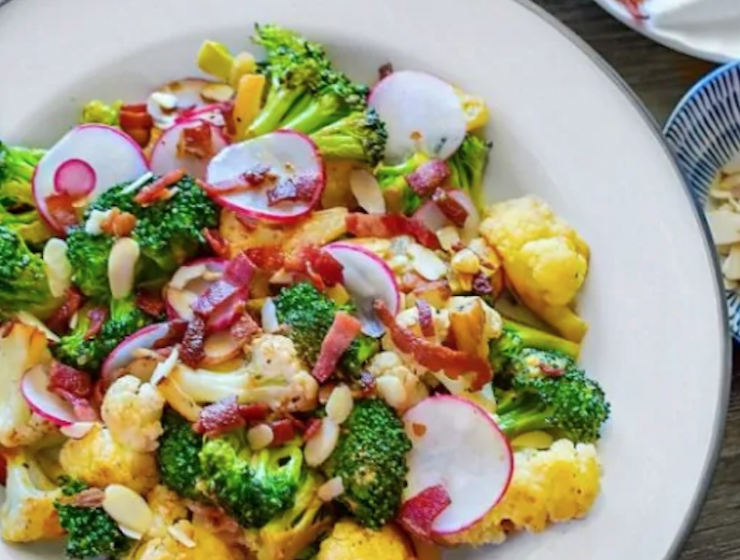 Try this recipe for a fun gourmet brunch meal. 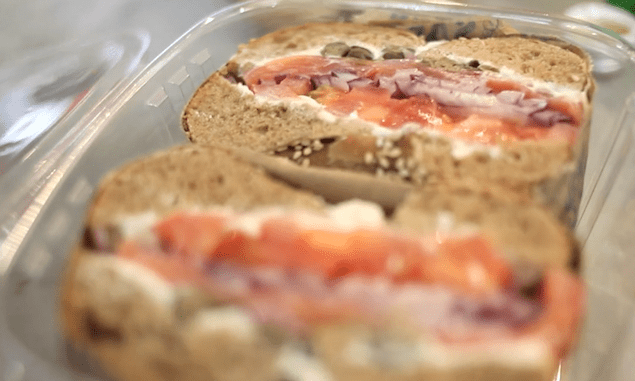 Murray’s Bagels is a haven for New Yorkers seeking sustenance, hangover cures, and authentic breads. 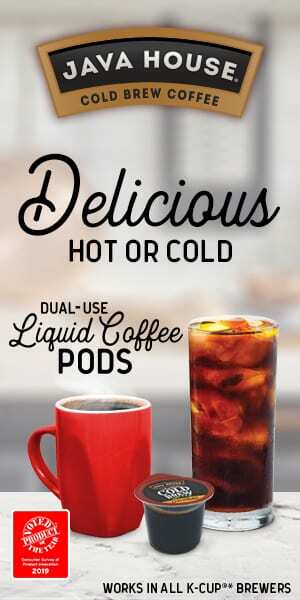 Get the scoop on why it is so good and what to order. 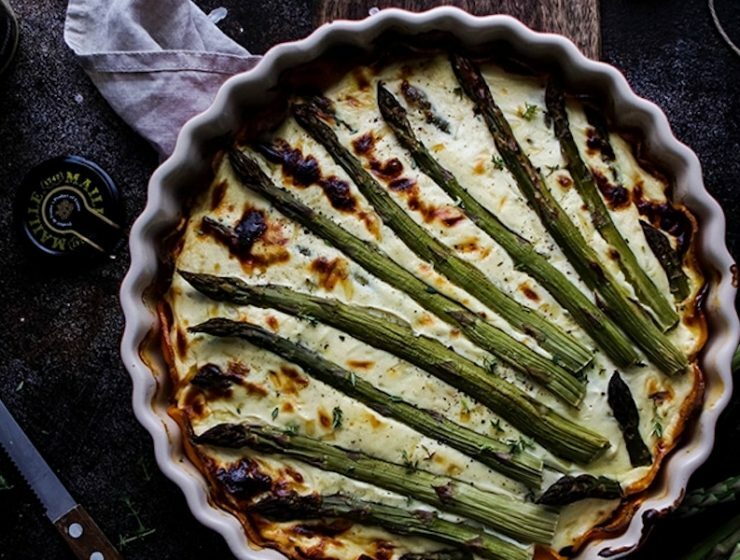 Who says breakfast can’t be as beautiful and decadent as dessert? Layers of coconut cream, rhubarb, and nuts alternate for breakfast to-go. 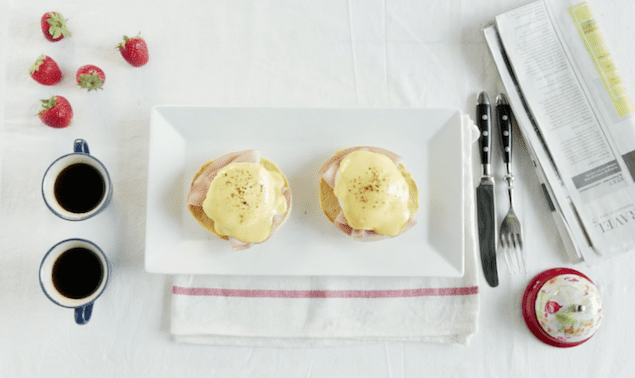 Master hollandaise sauce, swirl your egg to a perfect cook, and toast you muffin to a crisp golden hue. You do that and you’re in for a blissful brunch. 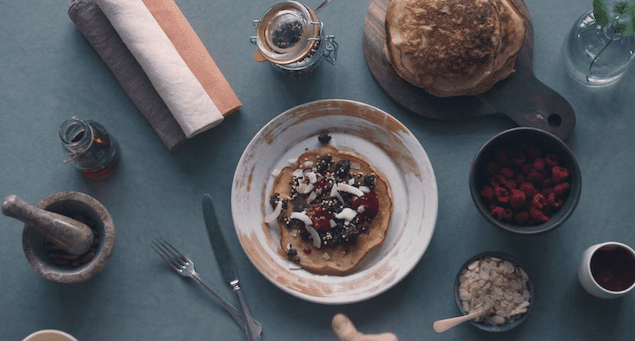 Start the weekend off with rich coconut pancakes. 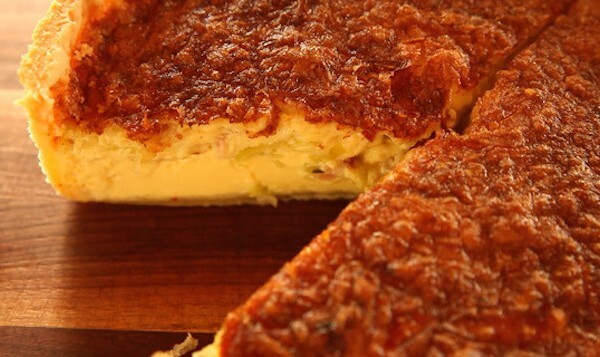 Drizzle with maple syrup and plenty of coconut flakes. 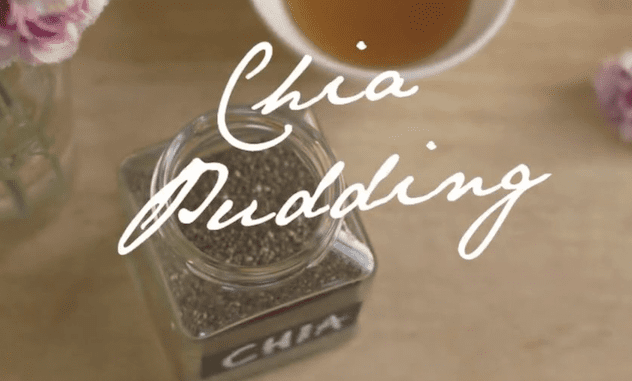 Chia pudding is a great breakfast or snack to made ahead of time. Add rich flavor with agave, nuts and cinnamon. 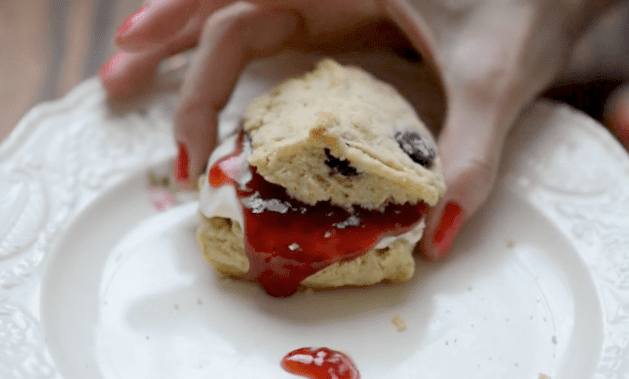 Scones use the crème fraîche part of cows’ milk and the tangy buttermilk. Rich in dairy and dried fruit, this pastry should be eaten all day long. 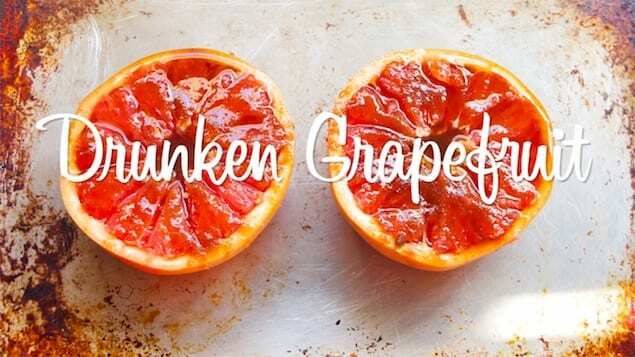 This how to video will inspire you to eat your grapefruit in a different way – how can you go wrong with sugar, spice, some rum and refreshing grapefruit? 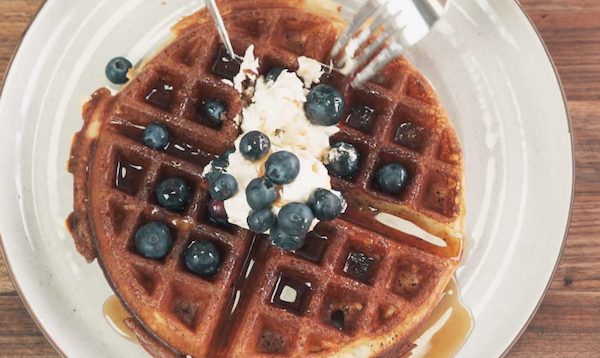 Watch as crusted, fluffy waffles are topped with a sweet, citrusy mixed berry compote. Best part? They are gluten-free.